1. 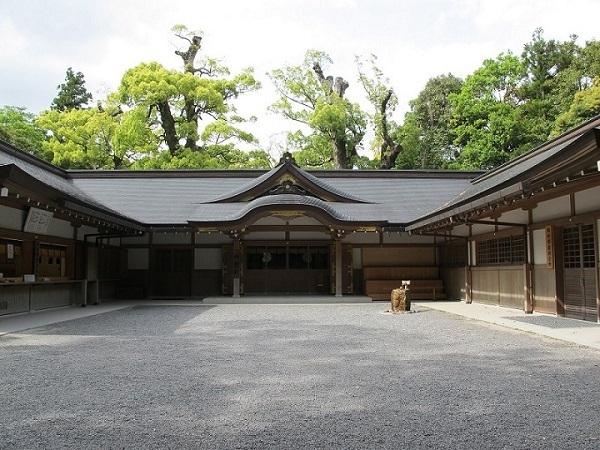 Visit both the Naiku and Geku of Ise Jingu, a shrine loved by Japanese people. 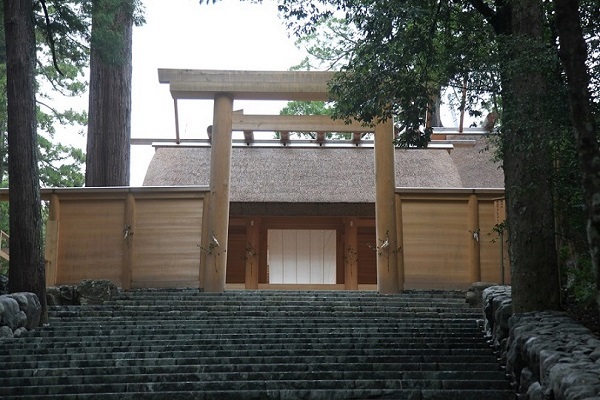 Ise Jingu is said to be the most sacred spot in the Shinto religion. Here, learn about Japanese mythology, culture, and more with easy-to-follow explanations from an English-speaking National Government Licensed Guide Interpreter. 2. Enjoy comfortable transportation with reserved seats on the limited express train for the round trip from Nagoya. With a National Government Licensed Guide Interpreter by your side there’s no worry about getting lost, so enjoy worry-free sightseeing. Participants who plan to stay in Ise, Shima, or Toba on the day following the tour may leave the tour midway. 3. Both the Geku and Sengukan will be toured. 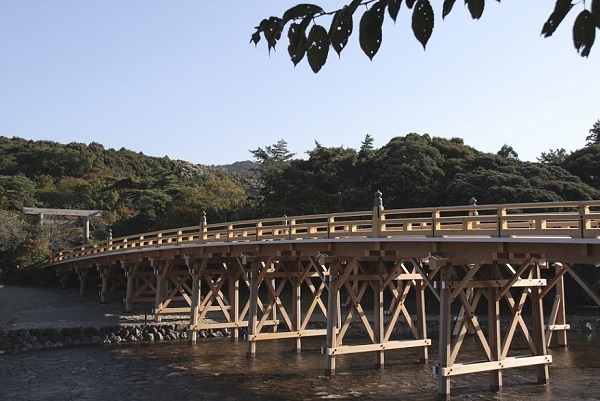 Learn all about the soul of Ise Jingu, including exhibits on how the divine treasures are made, a model of the shrine buildings, and videos. 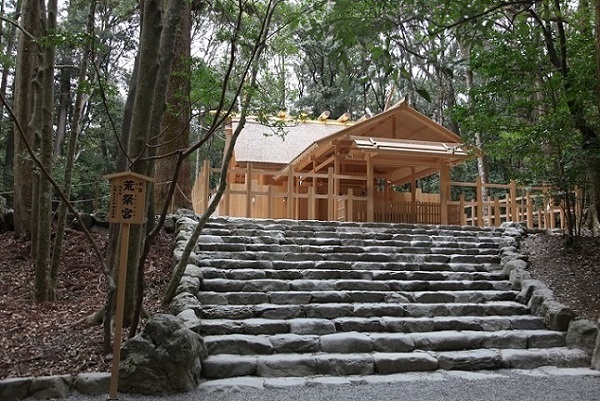 *The Sengukan cannot be visited due to flood damage caused by a typhoon that struck the area on Oct. 22, 2017. The completion date of the restoration work is yet to be determined (as of Mar. 19, 2018). 4. 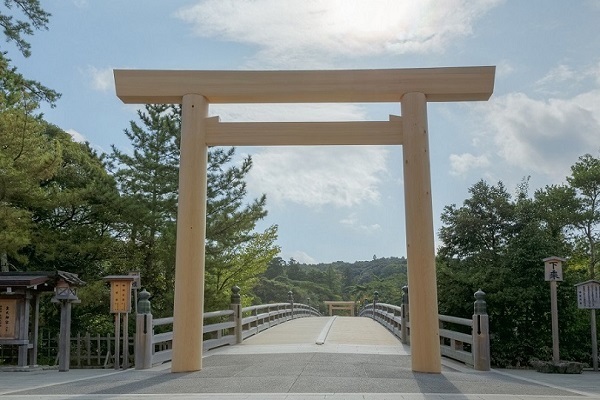 Step through the torii gate that guards the Naiku and enter a different world. World leaders visited this spot during the 2016 G7 Ise-Shima Summit. Experience the Naiku’s unique atmosphere which features towering trees and the murmuring of a river. 5. 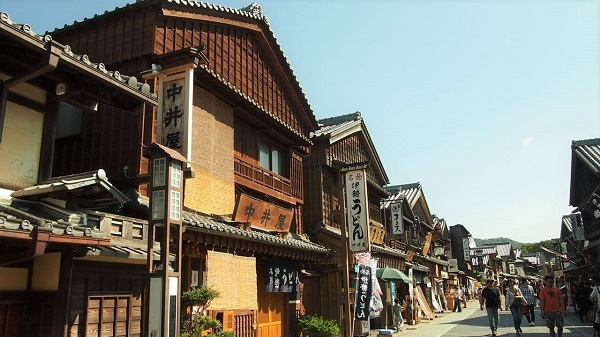 Also enjoy a walk around Okage Yokocho, the side street area at the gate to the Naiku where over 60 shops recreate an old fashioned atmosphere. Try some of the local food such as Ise udon noodles. The information displayed for this tour is valid for the next possible departure date. This date was automatically selected. Please select a departure date to show the most accurate information for that date. Please see "Other Options" below for this tour. Choose a tour departure date from the calendar to continue to the next step. If the departure date shown above is correct, please click the button below to continue. Please confirm the number of adults and children in your group in the next step. Please enter 1 or more travelers. More travelers are required to book this tour. Number of travelers is more than can be accepted per booking for this tour. There is no availability for the number of travelers entered. There is no availability for the number of travelers entered. Please note that sometimes the number and type of available hotel rooms (i.e., number of guests allowed to stay in each room) may affect your ability to book even if your total number of travelers is within the number shown as "Seats open" for this tour date. If you receive this error when trying to make a booking for a number of travelers that is within the amount of "Seats open", please contact Customer Support. Please read the remarks and confirm by checking the box below. I have read and understand the Remarks . No matches found for the current search conditions. Please change your search and try again.